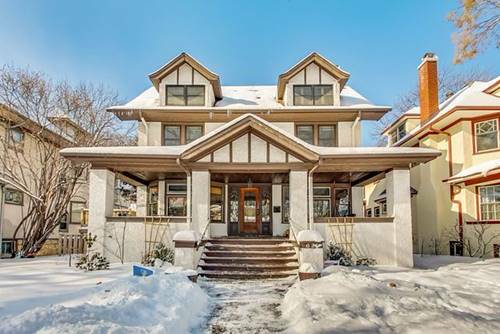 Totally Renovated, 3 Story Brick Home Has Been Completely Transformed Into A Magnificent 8 Rooms, 4 Bdrms, 3 Full Baths And 2 Half Baths, With Open Concept. 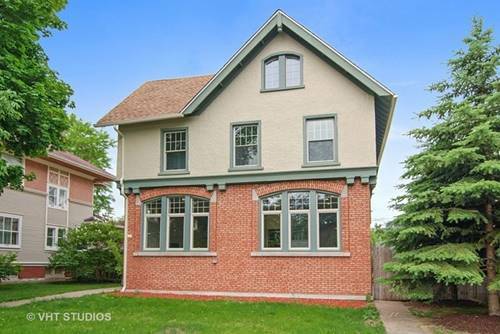 1st Floor Has Your Open Concept With Beautifully Designer Kitchen/Family Room With A Formal Living Room And Dining Room. 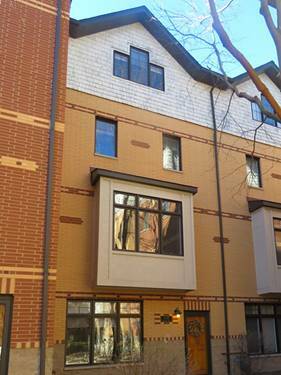 2nd Floor Has Beautiful Staircase Leading You To Your Second Floor Oasis That Includes 3 Bedrroms, 2 Full Baths, Master Suite And Laundry. 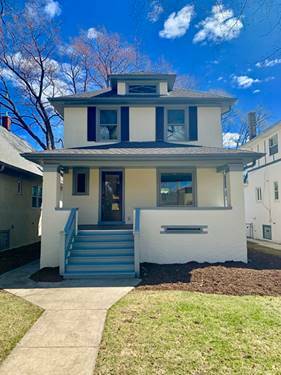 3rd Floor Features A Spacious 2nd Master Suite With Master Bathroom And Lots Of Closet Space Basement Is Partially Finished With Half Bathroom And Plenty Of Storage Space. 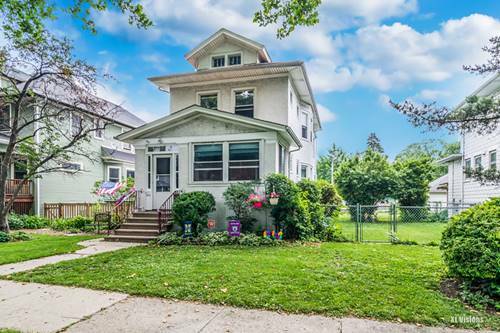 Minutes To I-290 , Parks, Schools, Resturants And Shopping. 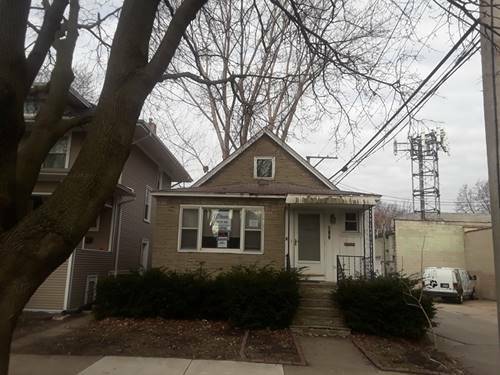 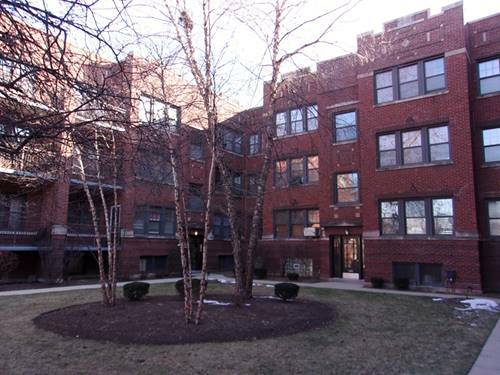 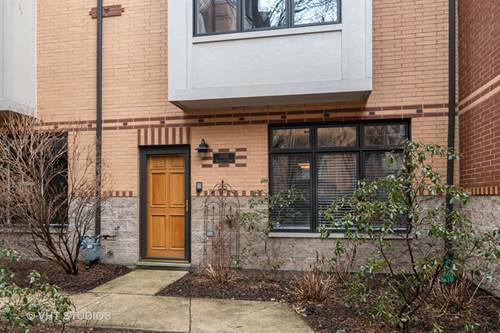 For more information about 633 S Oak Park, Oak Park, IL 60304 contact Urban Real Estate.